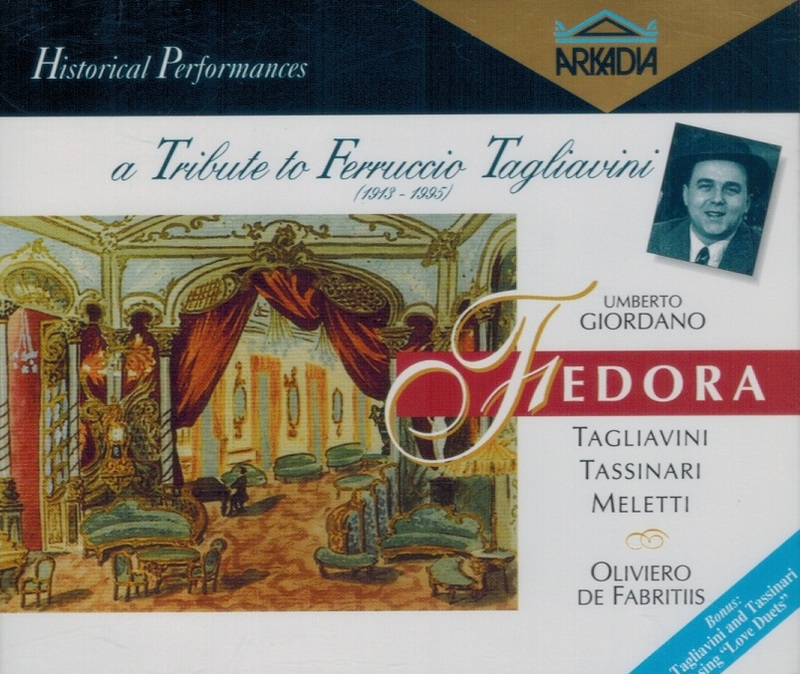 "About Ferruccio Tagliavini (1913-1995), let me be precise: for a limited number of years and in a narrow range of roles, he was very nearly a perfect lyric tenor. He had a voice of honeyed sweetness that he used with an elegance almost matching that paragon among graceful tenors, Cesare Valetti. When he chose to use it, he also had an steel core of vocal strength and impressive squillo. 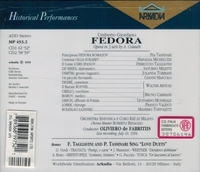 Unlike too many of his successors, he understood both the operas and the characters he portrayed. His control was such that each note he sang was in character and uttered precisely as he intended. 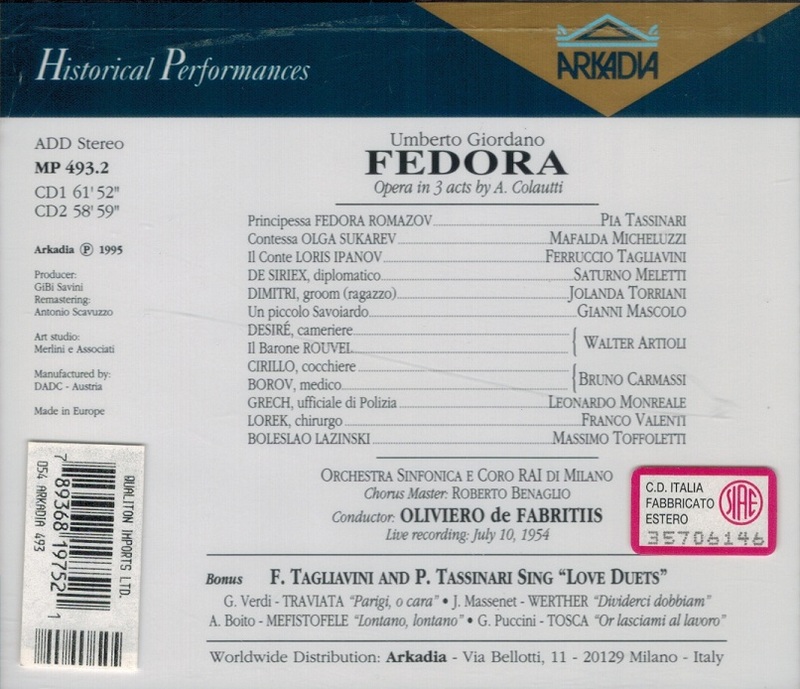 Among the great tenors, he may be placed in the space between the lighter Tito Schipa and the heavier Beniamino Gigli. Pia Tassinari (1903-1995) was a fine singer who happened to be married to Ferruccio Tagliavini and they made a number of recordings together. Throughout most of her career she was a soprano with a particularly good middle range. In the cast list above, I describe her as a mezzo-soprano because the part of Charlotte was written for singers in that voice range. In actual fact, the role lies comfortably within the vocal ranges of both mezzos and sopranos. Singers of both categories have recorded impressive Charlottes. Late in her career, Tassinari's voice darkened to the extent that she took on some of the major mezzo roles. One of her last major recordings has her in the part of Ulrica in Verdi's BALLO IN MASCHERA."